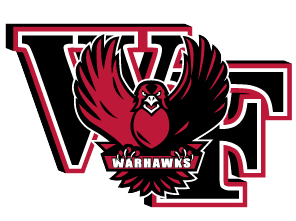 West Fork Community School District is a rural district in North Central Iowa. The district is comprised of several communities including: Chapin, Dougherty, Meservey, Rockwell, Swaledale, Sheffield and Thornton. 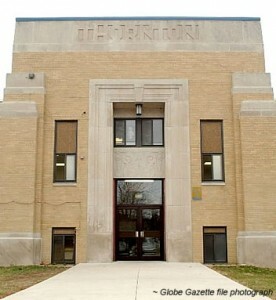 The communities of Meservey and Thornton reorganized into the Meservey-Thornton Community School District in 1963. The In 1983, the Meservey building was closed and all students attended school in Thornton. Beginning the fall of 1988, the Sheffield-Chapin and Meservey-Thornton Community School Districts came together to whole grade share. Through this arrangement, all students in grades 5-8 attended classes in the Thornton building and students in grades 9-12 attended classes in the Sheffield building. The school functioned as SC-MT but as two different districts financially. This whole grade agreement continued through the spring of 2007. Beginning the fall of 2004 and continuing through the spring of 2007, the Rockwell-Swaledale Community School District and the SC-MT Community School Districts operated with a dual campus high school. This program allowed students to enroll in classes and programs in the neighboring district. Shuttle buses provided transportation for the high school students back and forth between the two schools four times per day. On July 1, 2007, the SC and MT Districts reorganized to become the SCMT Community School District. During the fall of 2010, the last certified enrollment count for the Rockwell-Swaledale Community School District was listed at 374 learners while the SCMT Community School District was listed as 444 learners.